Security and confidentiality are paramount within our document storage service; your boxes are strapped on entry to the store. 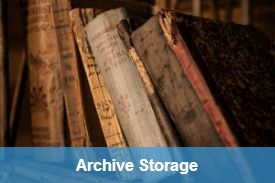 Your records are held in a climatically controlled environment suitable for the long-term storage of documents, in line with British Standards for archive documents. All of our stores are monitored by CCTV 24/7, and each store is further protected by intruder and smoke detections systems, which are connected to a central control system to the relevant Emergency services. You have two main services to choose from; a Managed Service which includes all movements in and out of the store (including free next working day delivery of your files when requesting them before 3pm) and a Deep Storage Service for a more static archive. We also offer an additional service option for those that want an even higher level of security; we have a limited amount of space in our secure, fireproof safe. 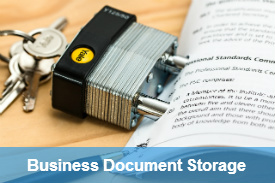 There really is no end to the amount of individuals or businesses that can need file storage – the majority of the time our clients are looking for us to secure their confidential documents that have to be kept for a minimum term by law, but quite often we monitor and protect any files that may simply be in the way in the office. 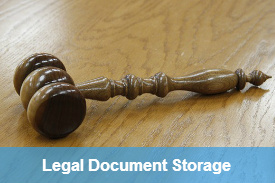 What types of files have to be kept by law? 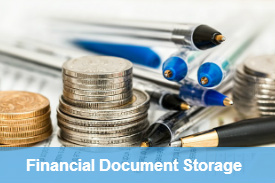 Financial accounts, deeds and wills, police records, school exam papers and lots more. 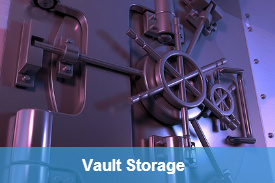 Chances are, if you think you need to keep statements, accounts or files in an archive then you probably do – so keep them out of harm’s way with WD Storage and then there’s no need to fret about keeping them safe and sound. 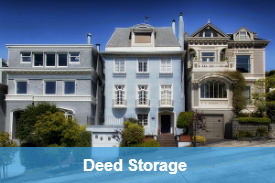 Our file storage service is practical and easy to use. Our aim is to give you peace of mind and to make it easy for you to budget for your archive. We are flexible in our solutions and can adapt our standard service to meet your individual requirements. If you require access to your documents, we guarantee next working day delivery where a request for a box is received via phone or email by 3pm. If you wish us to collect boxes, collections are usually made with 24 hours’ notice. We can be flexible in delivery and collection please talk to us if have special requirements. Our service is simple to operate and administer. Your document archive storage is placed within our warehouse at random (specified by our unique box tracking technology) and, should you request to retrieve your documents, the files are picked from the warehouse and returned to the client. Boxes are barcoded and tracked; with all movements monitored by our top-of-the-line Record Management System.